IS A COMMERCIAL REAL ESTATE CAREER RIGHT FOR YOU? 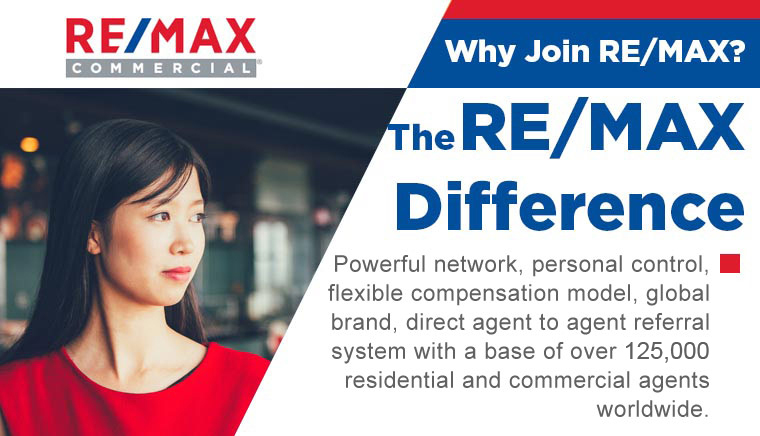 Are You Ready to Join RE/MAX Commercial? 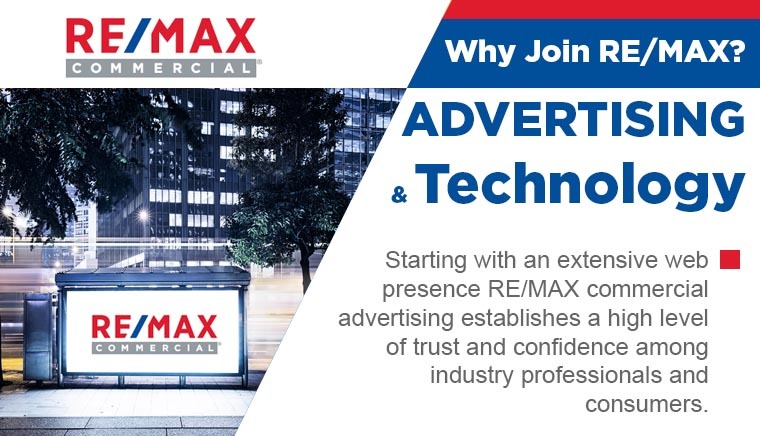 RE/MAX Commercial has a limited number of franchise opportunities as we build and expand our present network of commercial offices. Join a group of like-minded commercial offices focused on future growth and profitability. 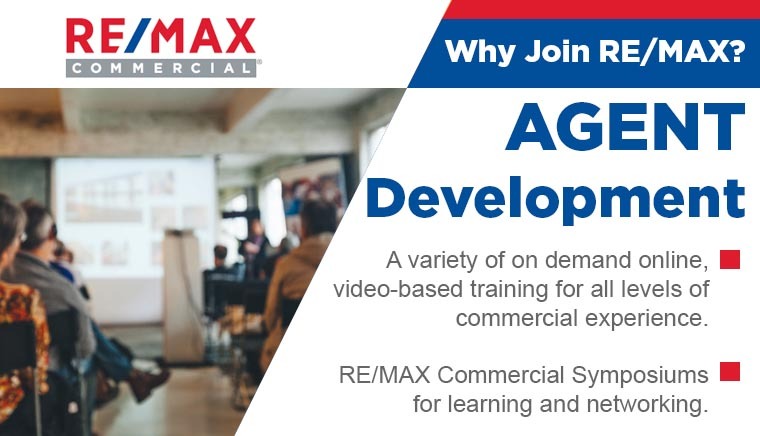 We offer training and development services to our franchisees in addition to symposiums and seminars which provide best practices and peer interaction. To learn more about owning a franchise, please fill out the form below and a member of our franchise team will be in touch with you to provide you with more information and answer any questions you may have. From Some of Our Great Agents. 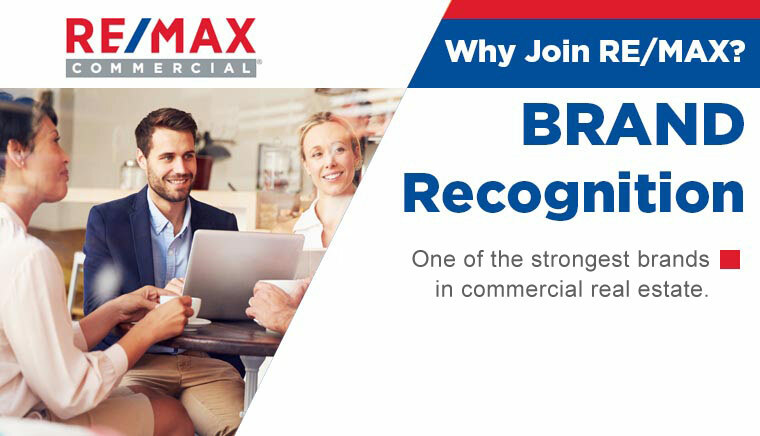 RE/MAX Commercial provides a combination of global brand identity along with the potential of the highest commission payouts. Broker/Owners have their agents collaborate together to offer the highest industry services available in terms of marketing, databasing, CRM systems, graphic design, social media, etc. RE/MAX Commercial is a name that is synonymous with success. I joined in 2000 to become associated with the most recognized brand worldwide. RE/MAX, as a brand is truly unparalleled by any other rival. When I speak with another RE/MAX Commercial practitioner anywhere around the world, I am speaking with someone who is experienced. 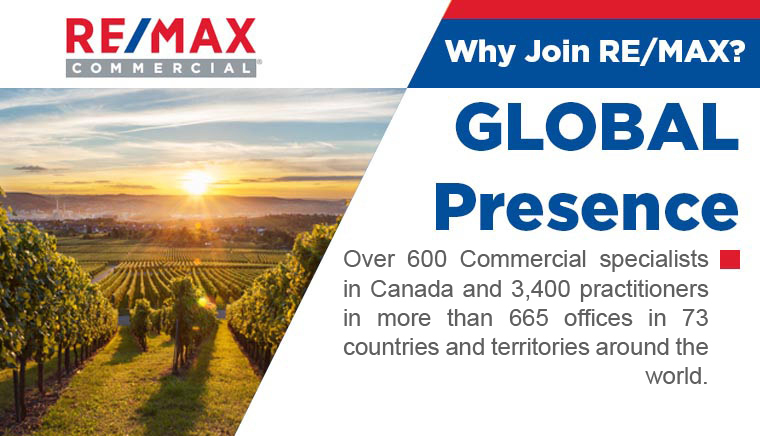 The RE/MAX brand not only services the major cities, we have the most global reach to service many communities which are often overlooked by others. Copyright © 2018 RE/MAX of Western Canada. All rights reserved.